ASUS has announced its GR8S Steam Machine. The compact 2.5 litre PC, scheduled for a November release alongside all the other upcoming Steam Machines, is essentially the same as the GR8 Console PC with Steam OS. ASUS notes that, by launch time, the GR8S will be "updated with any future Intel Core i5/i7 and Nvidia GeForce hardware available at the time." 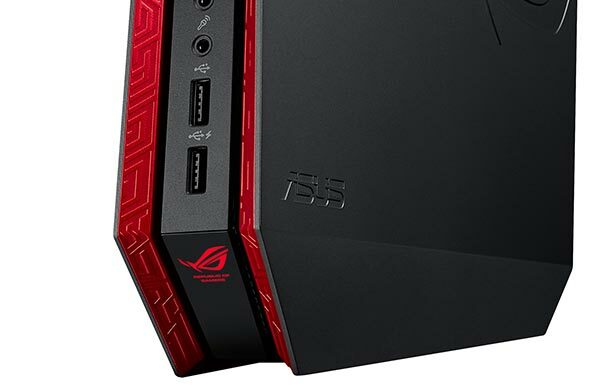 The current ASUS GR8 Console PC was launched at Computex 2014. It had prepared the design for a launch of Steam Machines which failed to materialise but decided to go ahead with marketing the living room friendly design with Windows 8.1 installed. "The first GR8 runs Windows 8.1 and is fully compatible with SteamOS and the Steam Controller. 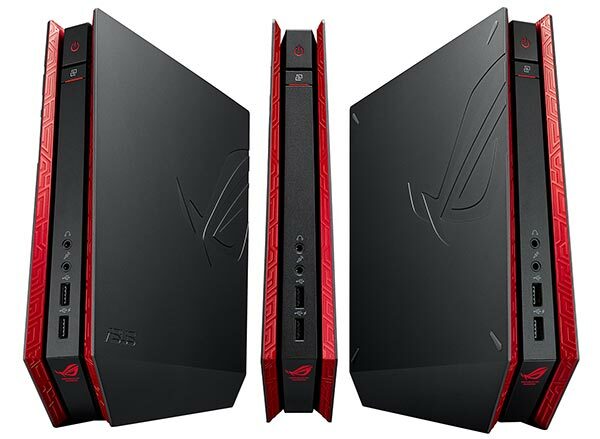 A SteamOS-powered ROG GR8 will be launched at a later date, in alignment with Valve’s Steam Machine schedule," explained ASUS at the time. Other Systems makers did the same with the machines they had prepared; for example the Alienware Alpha. 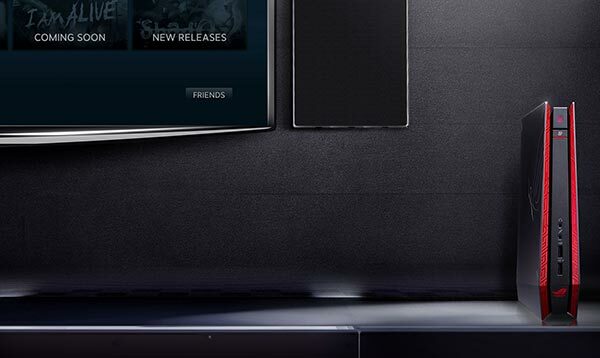 If you hadn't noticed, the Steam Store is now overflowing with Steam Machines, all scheduled for a November release. You have examples starting from $459.99 all the way up to $4,999.99. 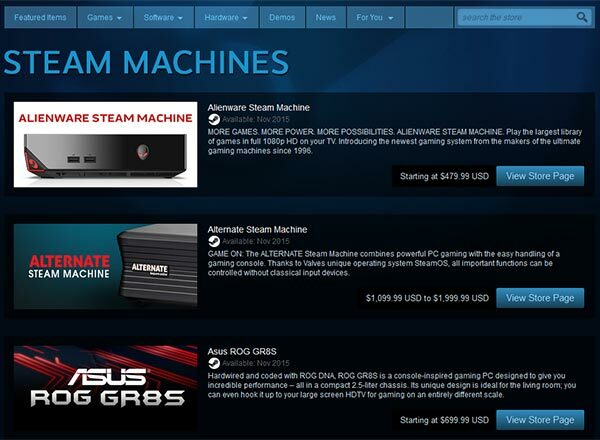 All in all there are 15 brands listed, which all offer at least one Steam Machine variant in their store pages. Among examples from the likes of ASUS, Gigabyte and ZOTAC our friends at SCAN have the 3XS ST Steam Machine listed with configurations priced from $999 to $1,299. In the Steam Store hardware section you can also look at the Steam Controller page and the Steam Link page. There's no purchasing or pre-ordering right now, you can just 'follow' to be notified of updates to these hardware items, due in November. It seems a little… silly to have this complete free for all on the spec front from a “steam machine”. We're basically talking ANY pc with it's upgrade options severely lacking in a none PC looking box with a steamOS. They'd do much better narrowing it down to something like a high/medium/low grade machine with a specific spec. Manufacturers could make their version of “steam basic” special in ways other than the spec, publishers and developers could tune their games to run on a low number of specific platforms and could even have a nice, easy UI inside games tuned to run really nicely against those exact spec machines. The “normal” PC crowd would then generally group around each of the specs, economies of scale would kick in and stuff would hopefully be cheaper.